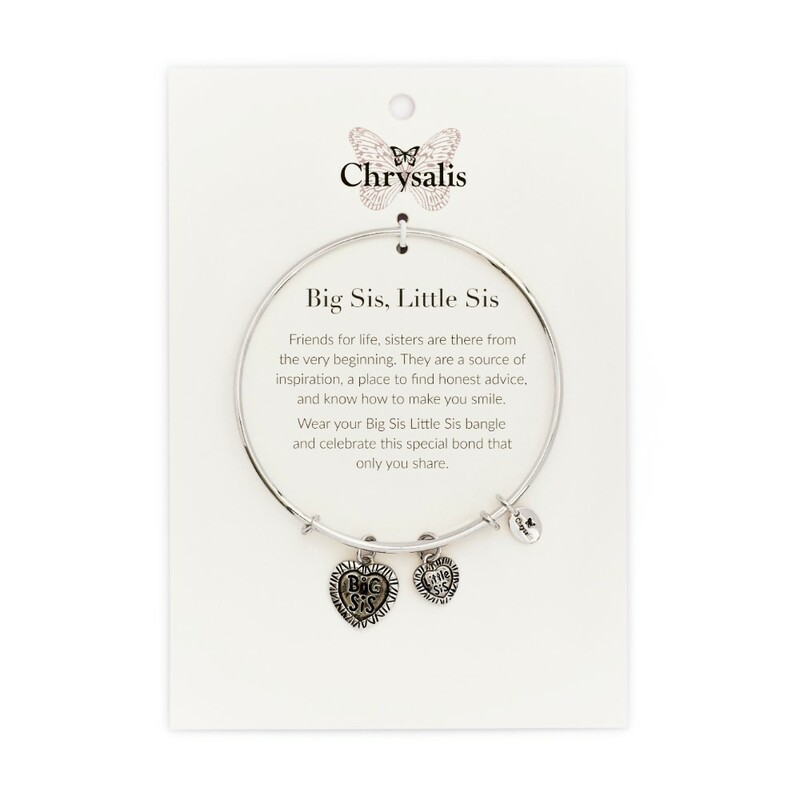 Friends for life, sisters are there from the very beginning. They are a source of inspiration, a place to find honest advice, and know how to make you smile. 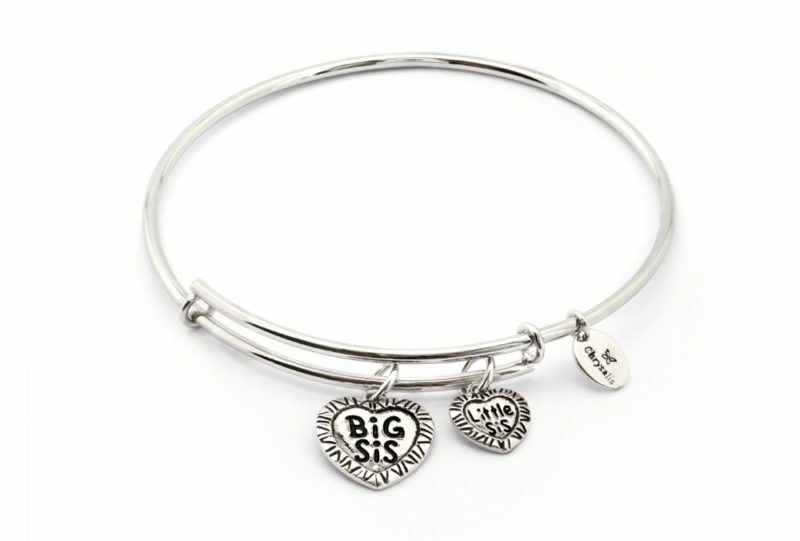 Wear your Big Sis Little Sis bangle and celebrate this special bond that only you share.